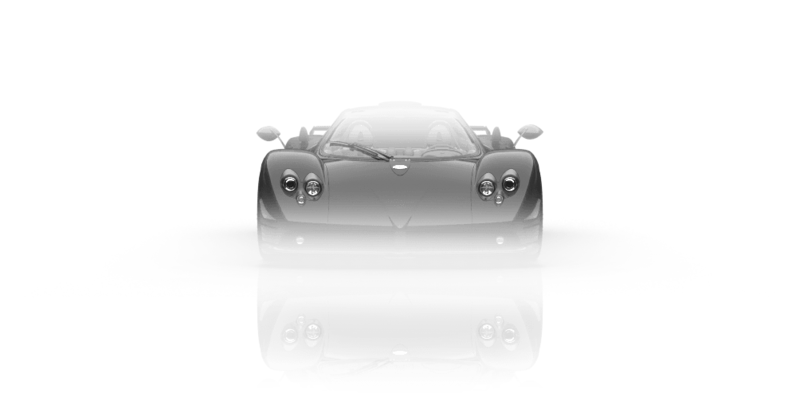 My perfect Pagani Zonda Cinque. 3DTuning - probably the best car configurator! 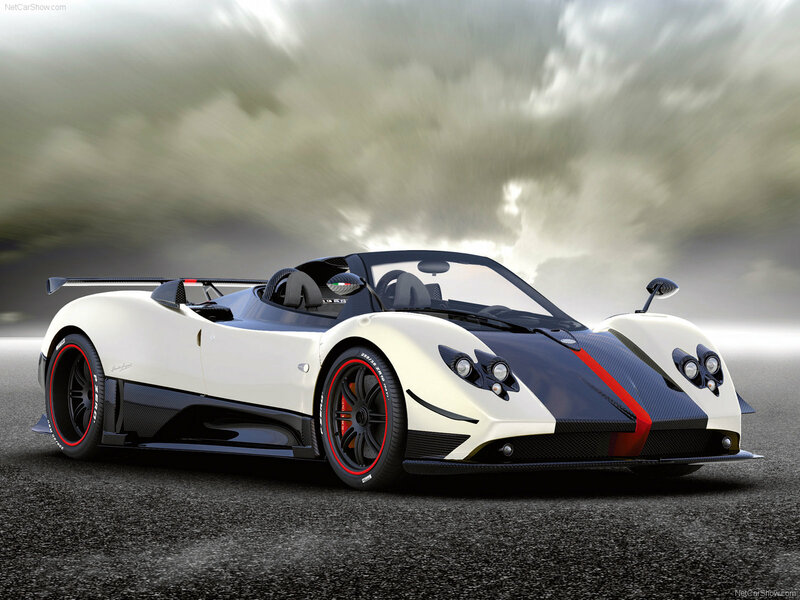 Pagani Zonda - a supercar, created by Italian company Pagani Automobili. 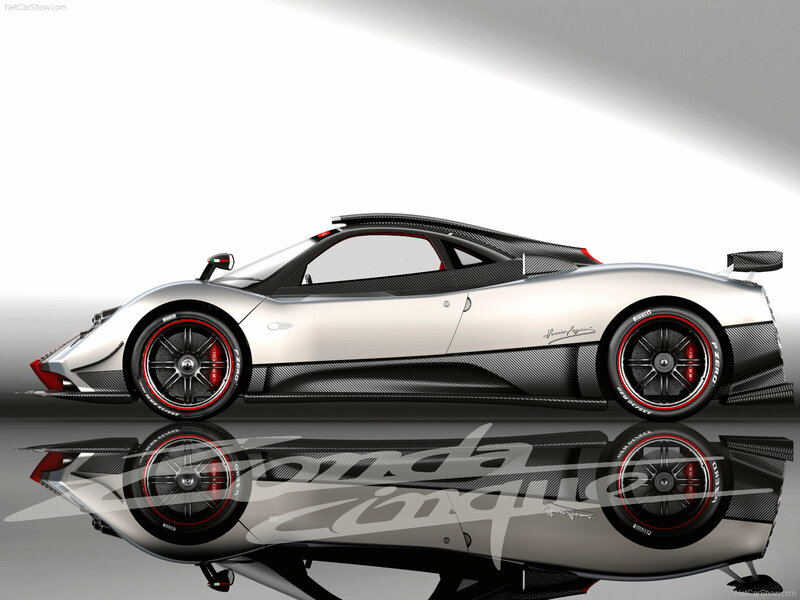 Zonda is available in two versions - double coupe and convertible. 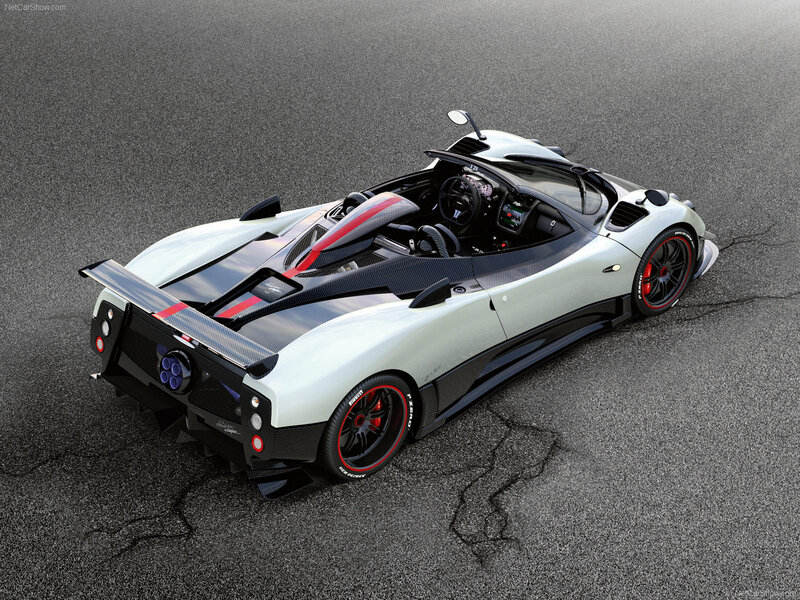 The dody of Pagani Zonda Cinque, whose mass is 1210 kg, is made of carbon-titanium composite. Chassis and wheels are made of magnesium alloy and titanium, exhaust system - Inconel (superalloy based on nickel) and titanium. The car is equipped with 7.3-liter 678 hp AMG petrol engine (780 Nm). 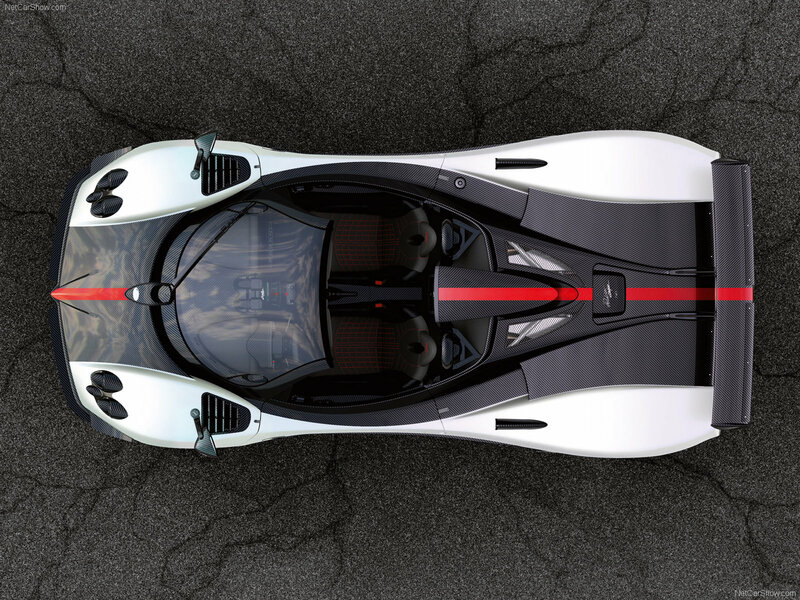 vehicle accelerates from 0 to 100 km/h in 3.4 seconds; up to 200 km/h – in less than 10 sec; maximum speed - over 350 km/h.